Hello and welcome to Home Sweet Home! This week I answered the question, "why are we here?" There is a biblical answer for that in: The One Whom God Sent Speaks God's Words. This answer is for everybody. Even if you don't feel like you are near to the answer, Jesus is fantastic at working with you to get you there! Then the Lord is speaking prophecy yet to come in: The Harvest. There are always a lot of great posts here at the Home Sweet Home party. Here are a few that caught my eye. 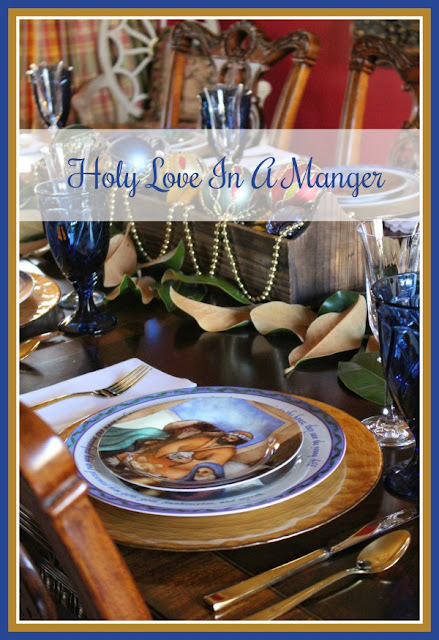 Christmas Tablescape: Holy Love In a Manager by Everyday Living. 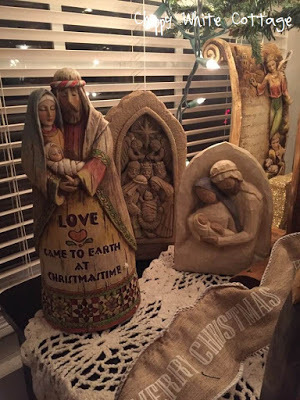 Love Came Down at Christmastime by Chippy White Cottage. 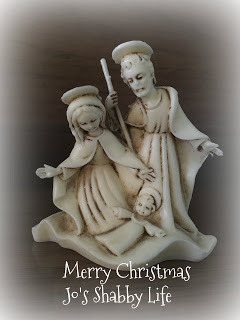 Merry Christmas from my heart to yours by Miss Jo's Shabby Life. 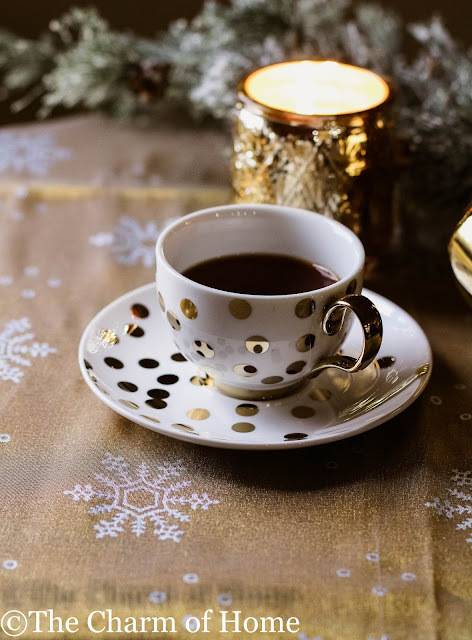 Happy Christmas week, Sherry! What a joyful time of year with families and friends spending time together and enjoying good food, music, fellowship, and the best reason of all; the Lord's birthday! 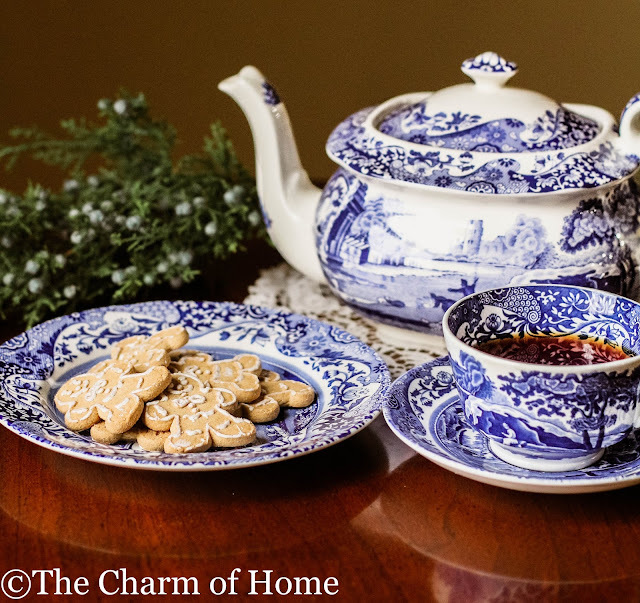 I love your blue tea set; so pretty. Thank you for hosting your party and Happy New Year, my friend! Thank you so much for featuring my blog. I am honored. I really hesitated putting my "business" out there but at the same time I felt that someone else needed to hear it. God is Good! Thanks so much for hosting each week! 2018 blessings!